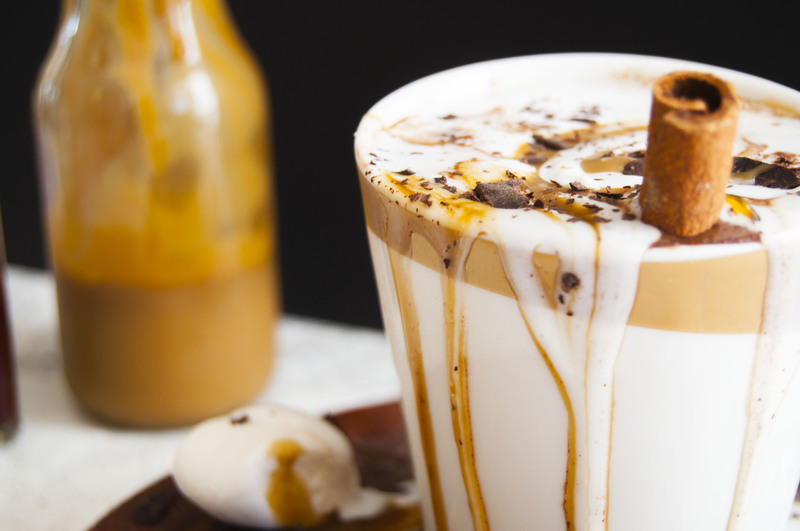 Did you know that hot chocolate and hot cocoa are two different things? Check out my hot chocolate recipe post on The Shorthorn’s site to listen to learn more about the art of hot chocolate. The photos and following post were originally published on The Shorthorn, UT Arlington’s student news website, on November 20, 2013. Hot cocoa is for drinking by the mug-full. Hot chocolate is for slow, indulgent sipping. Both will make you feel warm and toasty. I came up with the idea of writing about hot chocolate last week, when it was freezing outside. Although this week’s forecast looks pretty warm, I’m going to post this in anticipation for future cold weather. This is probably my favorite post I’ve ever done for work. Everything was too much fun! If you try the recipe, let me know how it goes!